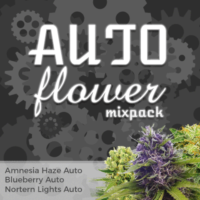 White Widow Autoflower seeds display all the traits and contain all the characteristics of the original White Widow, in autoflowering form. 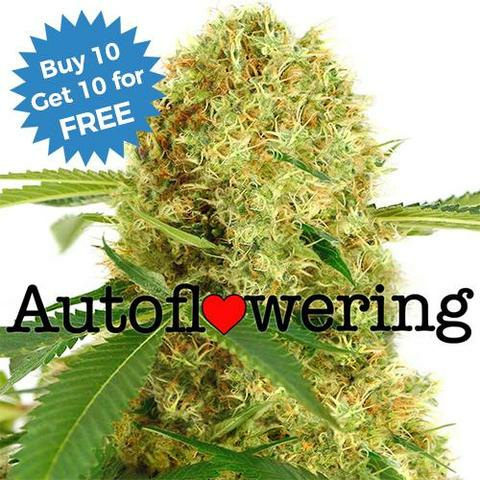 A perfect choice for all growers from beginner to more seasoned veteran, producing sturdy dwarf plants that are some of the easiest Marijuana seeds to grow. Perfect harvests can be achieved both indoors, and when grown outside during the Summer months, with White Widow Auto seeds producing squat, dense plants with a large central bud. Flowering begins automatically after the third set of true leaves, regardless of the number of hours of darkness, and the plant will require a further 56 days to fully grow, flower and mature to it’s maximum potential. 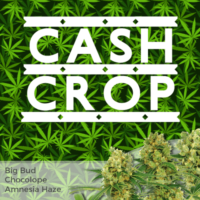 White Widow Auto seeds grow to between 50 cm – 60 cm tall, mainly producing one large central cola, making them discreet outdoors and perfect for Sea-Of-Green growing indoors, producing approximately 120 grams of Cannabis buds per square meter. 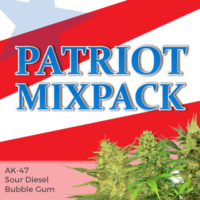 The high THC levels combined with medium CBD, make White Widow marijuana strong and potent, with a variety of medicinal benefits, well-known around the world and a top-seller in the Amsterdam Coffee-Shops and Medical Marijuana Dispensaries. 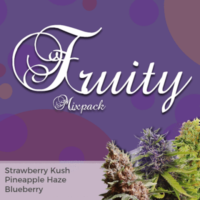 The combination of both Indica and Sativa genetics produce a energizing, sociable high. Potent and long-lasting, White Widow Auto is identical to the plants generated from feminized White Widow seeds hitting the spot every time. Buy White widow autoflower seeds from I Love Growing Marijuana seedbank available in packs of 5, 10 and 20 feminized seeds, all guaranteed by Robert Bergman himself. With its strong hash flavour and thick, rich smoke, Afghan Cannabis is a powerful Indica with a high resin content. It’s earthy, woody taste provides a relaxed, couch-locking stone, leaving you feeling uplifted and euphoric, but lethargic and sometimes a little lazy. A great night-time smoke, perfect for just chilling out.